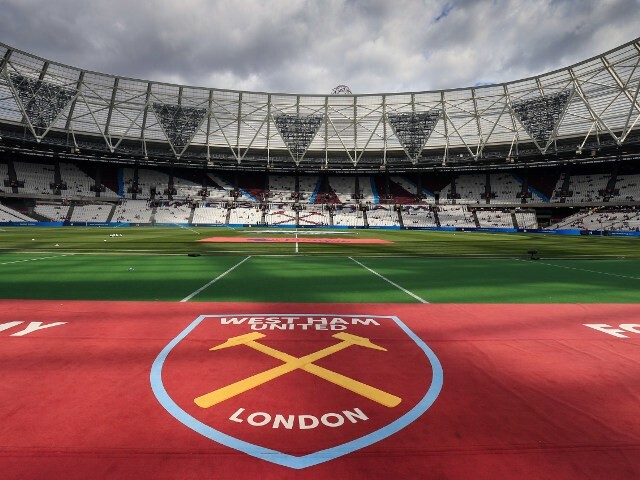 Tag Archive | "sky sports"
Poll: Have West Ham done enough in this transfer window? Posted in ClaretandHughComments Off on Poll: Have West Ham done enough in this transfer window? Posted in SkySports NewsComments Off on Transfer Talk: Is it the end for Martial? West Ham have signed 21-year-old Portuguese forward Xande Silva on a three-year deal. Crystal Palace have signed midfielder Cheikhou Kouyate from West Ham for an undisclosed fee on a four-year deal. Crystal Palace remain interested in signing West Ham midfielder Cheikhou Kouyate, according to Sky sources. West Ham midfielder Jack Wilshere says the club’s new signings want to get off to the perfect start.